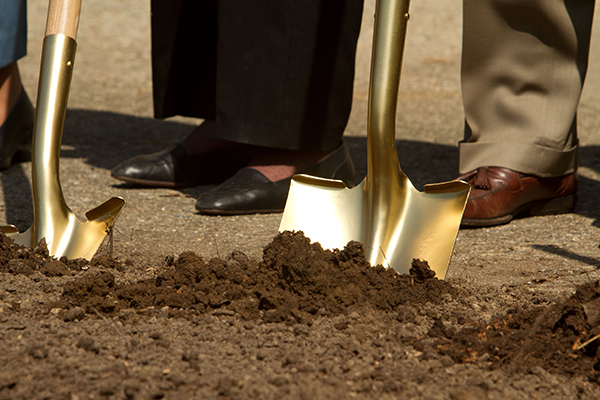 Castelbuono, Audrey (2018) "Shovel Ceremony for Wellness Center, March 5, 2018," Andrews Agenda: Campus News: Vol. 2018 : Iss. 1 , Article 8.